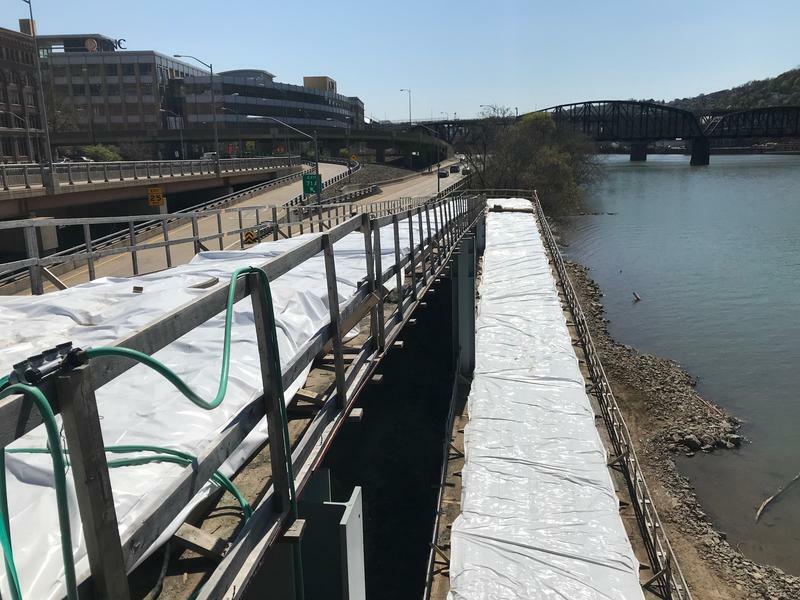 The missing link needed to connect the Great Allegheny Passage through Downtown is nearly complete, with the addition of the Mon Wharf ramp. 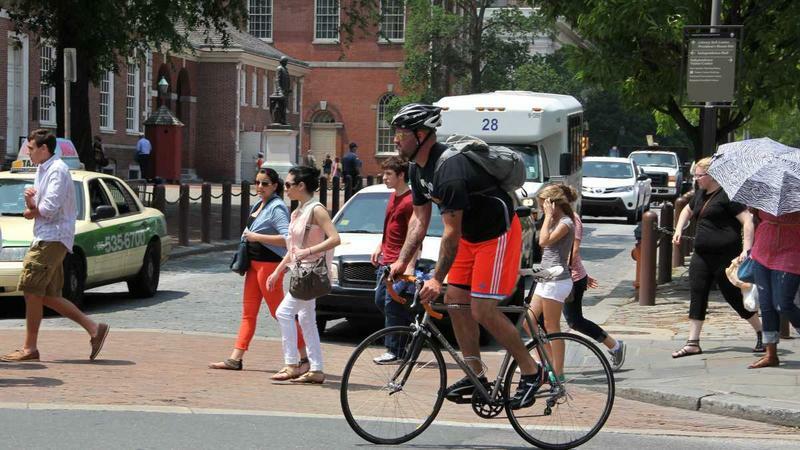 PennDOT is updating its statewide bicycle and pedestrian master plan. That includes a 22-question survey that will help regional and state planners. Roy Gothie is PennDOT’s statewide bicycle and pedestrian coordinator. He said part of PennDOT’s job is to support riding and walking as transportation. Bike share bicycles, like Pittsburgh’s Healthy Ride, are not, by any stretch of the imagination, performance vehicles. They’re rugged and designed for the masses to use and abuse. And at 37 pounds, they’re heavy. Susan Hicks, a University of Pittsburgh professor, was killed in October of 2015 when her bike was pinned between two cars on Forbes Avenue. Her death was a shock to Pittsburgh's biking community, which had advocated for changes to Oakland's busy roads for years. 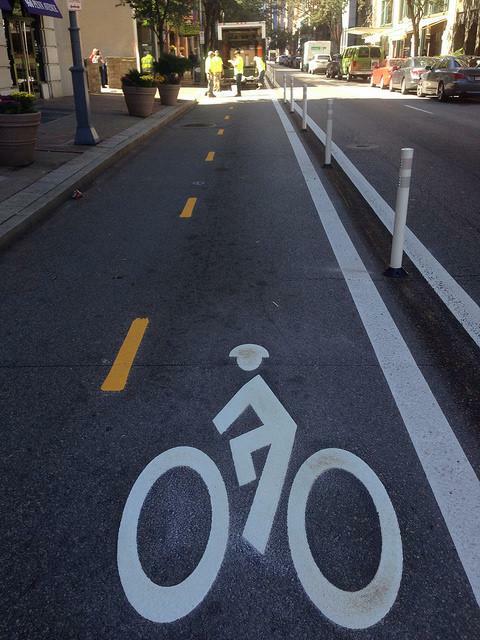 Recently Pittsburgh debuted a substantial amount of new bike lanes. Many cyclists are celebrating the changes, but those who don’t bike may be scratching their heads. Why is bike infrastructure beneficial for a community? Who benefits? What about the costs? We’ll speak with Ngani Ndimbie, Communication Manager of Bike Pittsburgh, and Jeremy Waldrup, President and CEO of the Pittsburgh Downtown Partnership, about how bike infrastructure impacts communities -- regardless of whether you bike or not. For more on Bike PGH's "Better Bikeways" vision, visit here. For Joe Wos's op-ed rejecting Pittsburgh bike culture, go here, and then jump back to Bike PGH for his change of heart. 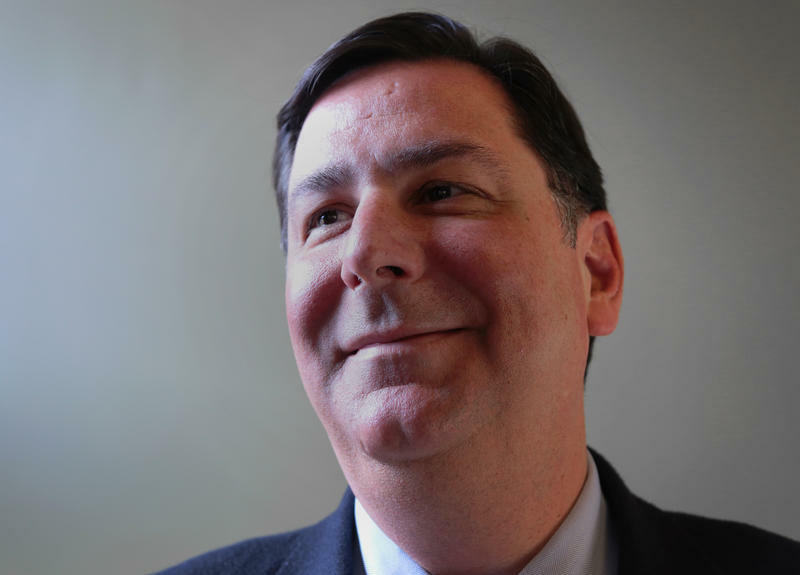 Like any new city mayor, Bill Peduto has a whole lot on his plate, and room for creative decisions. This month we talk with him about some of his most recent plans for the city, from selecting a new police chief, to improving pre-k education and developing bike lanes on some of the city bridges. Two children were hospitalized in Pittsburgh this past Sunday after separate bicycle collisions with cars. To honor them, and the many others who have been injured while riding, Bike Pittsburgh organized a local Ride of Silence for Wed May 28th. “The Ride of Silence is a national event to honor and remember people who’ve been killed or seriously injured while riding bikes on our streets. 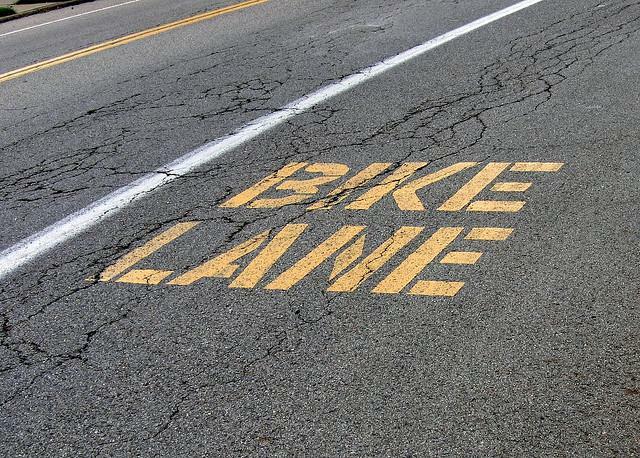 So we help put this on locally,” said Scott Bricker, Executive Director for Bike Pittsburgh. The loans help revitalize local economies and make it possible for the average person, rather than banks, to fund innovative ideas and businesses. Premal Shah, President and co-founder said Kiva is a non-profit that provides loans to many different people at 0% interest, often people who can't qualify for a bank loan. From biking, to walking, to riding public transit, depending on your neighborhood, commuting to work in Pittsburgh can be easily accomplished without driving a car. 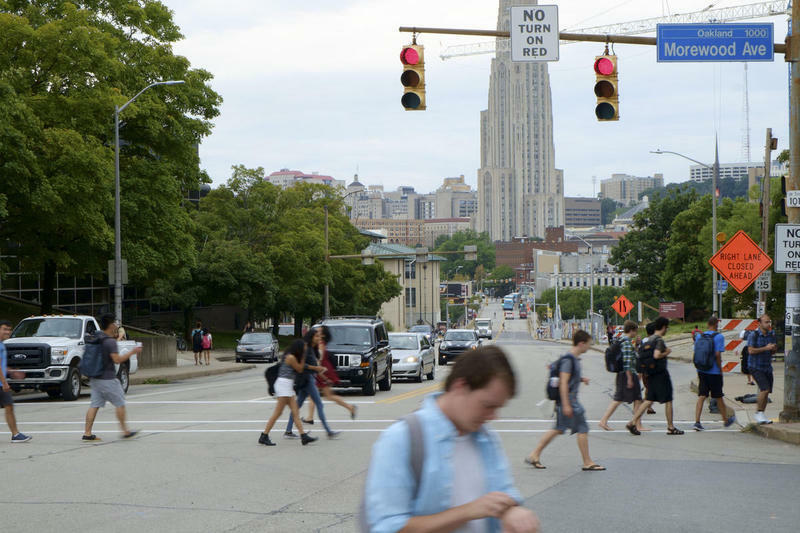 The Institute for Quality Communities at the University of Oklahoma (IQCUO) agrees and has ranked Pittsburgh 8th among big cities for car-less commuting. After sifting through census bureau data by the American Community Survey on primary means of transportation to work, Pittsburgh emerged as a biker-walker friendly city. For hikers and bikers alike, Frick Park has been a favorite Pittsburgh destination for years. 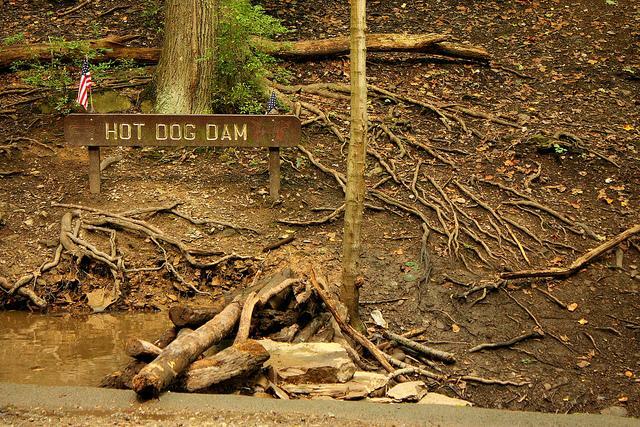 Visitors can enjoy beautiful trails like Tranquil Trail and take their furry friends to cool off at “Hot Dog Dam.” Software engineer, Paul Heckbert has been riding Pittsburgh's bike trails for nearly 20 years. He shares his love of the region's trails as a member of the Steel Valley Trail Council, and today tells us about this beautiful piece of nature in Pittsburgh. Catch a moment on the trail with Paul Heckbert. 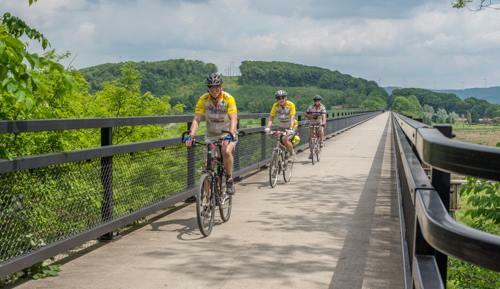 This weekend, Pittsburgh celebrates the completion of the last section of the Great Allegheny Passage, a bike trail that runs from Pittsburgh to the nation's capital. Software engineer, Paul Heckbert has been riding Pittsburgh's bike trails for nearly 20 years. He shares his love of the region's trails as a member of the Steel Valley Trail Council, and he's already taken the GAP to Washington DC. Catch a moment on the trail with Paul Heckbert. Pittsburgh and Cleveland Square Off Again ... In Biking? 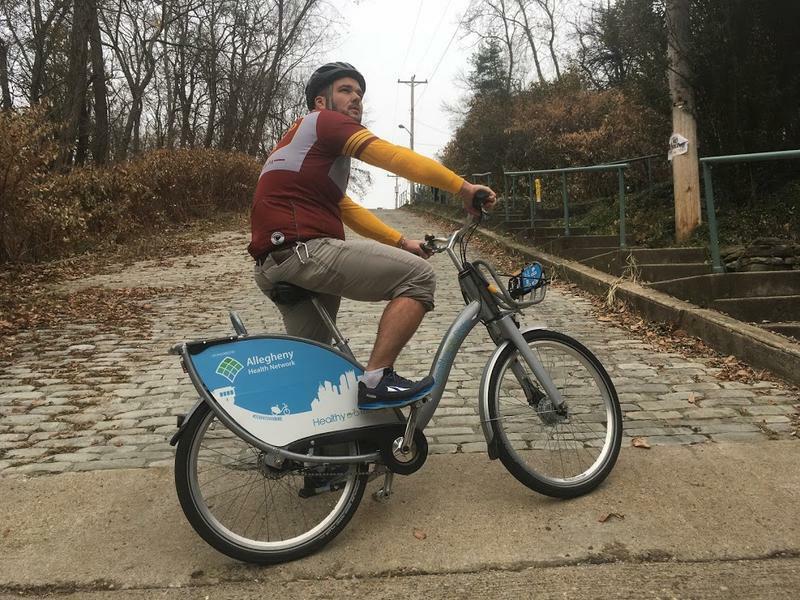 Pittsburgh versus Cleveland: The initial thought is the Steelers versus the Browns or the Carnegie Museum versus the Rock and Roll Hall of Fame, but one group wants you to think biking. The two cities will square off for the title of “Rustbelt Champion” as a mini-competition within the National Bike Challenge. How will the winner be determined? By registering more riders and logging more miles than the opponent.